While the Justice Department is more integrated than ever, it still lags behind when it comes to women and people of color, Attorney General Eric Holder said in a speech aimed at young people. 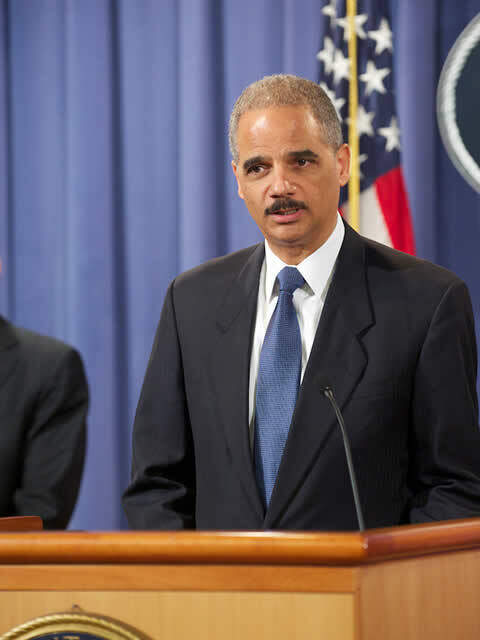 “Consider careers here at at the United States Department of Justice,” Holder said during the speech, speaking to students who were visiting Washington from a Catholic school in San Francisco, according to CNS News. 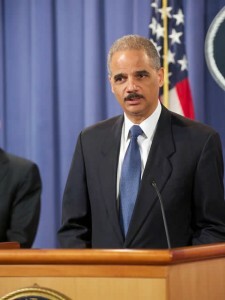 Holder also urged new immigrants to consider a Justice Department career. Holder said the fact that he and President Obama are black is not an indication that the “long struggle to overcome disparity and discrimination” is over. Posted: 4/25/14 at 8:52 AM under News Story.